A.P. Indy at Lane's End Farm near Versailles, Ky. on Dec. 20, 2006. 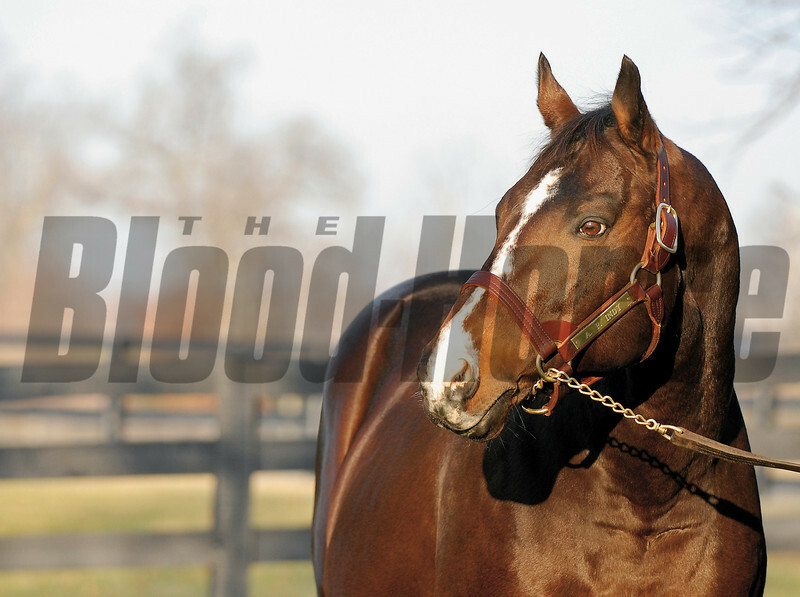 Leading sire of 2006.